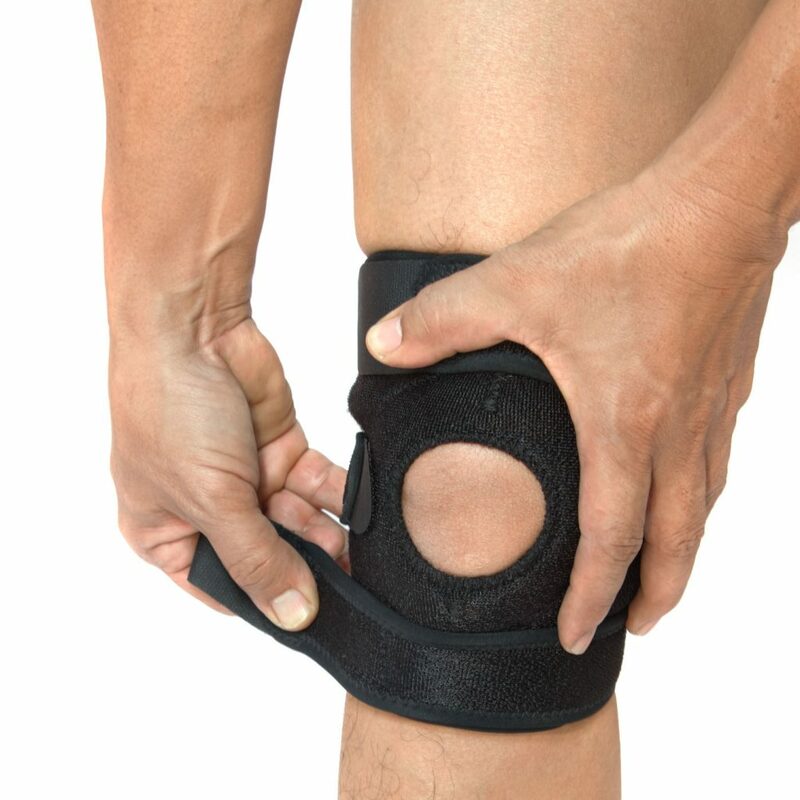 Patellofemoral Pain Syndrome is one of the most common causes of knee pain. The patellofemoral joint, is where the patella (kneecap), articulates with the femur (thigh bone). As you bend your knee, the kneecap moves through a groove on the thigh bone, called the femoral groove. Patellofemoral Pain Syndrome occurs when an individual feels pain behind their knee cap, caused by poor alignment of the kneecap relative to the thigh bone, where the patella travels more to one side, making it rub against the femur. Patellofemoral Pain Syndrome, is typically caused by a muscle imbalance and/or poor biomechanical control. If patellofemoral pain syndrome is left untreated, tendonitis may develop in the patellar tendon. Over time, repeated trauma to the patellofemoral joint, can lead to increased levels of kneecap pain, joint irritation and degeneration of the joint. Patellofemoral Pain Syndrome can occur to anyone, however it is commonly seen in individuals who participate in activities that require running, jumping or squatting, such as tennis, basketball and skiing. Physiotherapy is very effective for management of patellofemoral pain syndrome. Symptoms of patellofemoral pain syndrome usually come on gradually over time. The symptoms are usually felt with weight bearing activities that involve bending of the knee, such as squatting, lunging, kneeling, going up or down stairs, and running. Over time, as symptoms progress, the pain may present at rest.